Arbor Industries, Inc. has been building wood crates for 10 years. With over 20,000 sq. ft. of manufacturing space we can accommodate the large or small order. We can design the crate for you or build the crate according to your specs. We build totally enclosed crates and slatted crates. 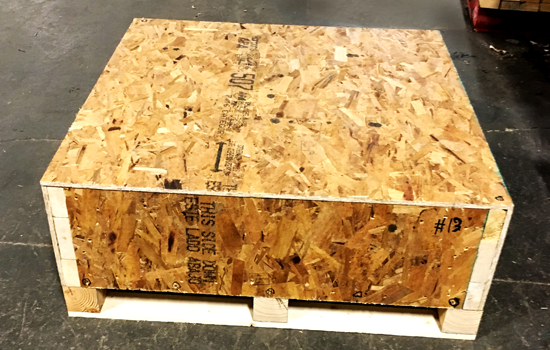 We can build an ISPM-15 (HT) (Heat Treated) compliant crate for international shipping. 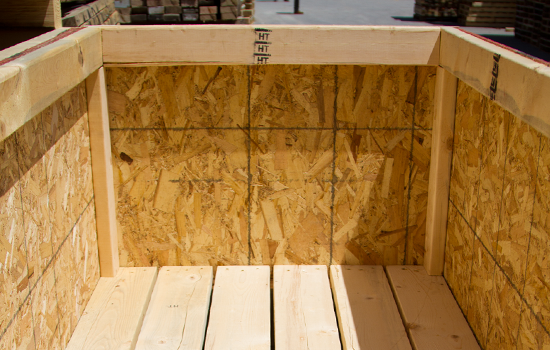 Large or small crates we can help you with your crate needs. Just click on the Quote Link below to contact us for a free quote. 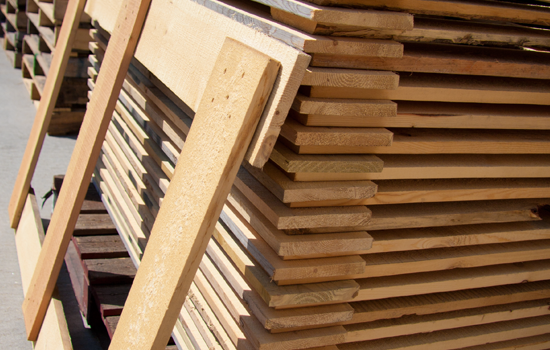 We offer hardwood or softwood, domestic or international pallets. Get a quote. We can design your crate for you or build it according to your specs. Get a quote. We recondition standard & custom sized pallets or can build a pallet with used lumber. Get a quote. 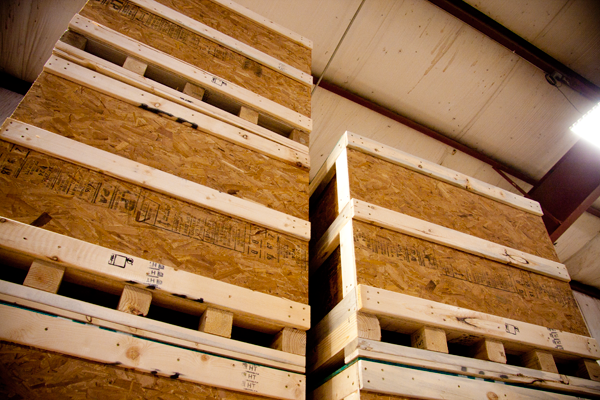 Interested in our pallet services? Need a crate solution? Questions about ISPM-15? Contact us.